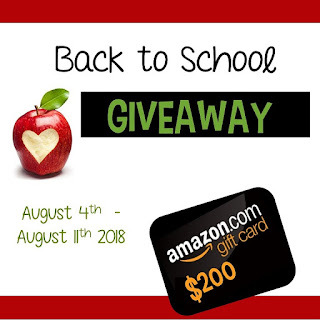 Back to School $10 Gift Card Giveaway! I am so excited to be starting a new school year in a new role and in a new school! I am now an elementary AIG teacher, yay! 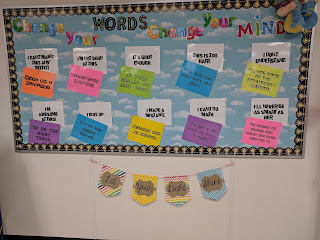 I have been doing a lot of "merging and purging" this week as I set up and organize in the classroom of a beloved newly retired educator. I also managed to get a bulletin board up, not sure I'm quite happy with it but its up! The theme for this year is "Show up and Shine." Have any ideas for me? Comment below! There is one day left to enter my $10 TpT gift card giveaway. Enter below and have a great 2018-2019 school year! 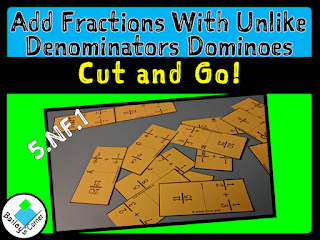 Add Fractions Dominoes Flash Freebie! What teacher couldn't use a little help with Back to School shopping? Two lucky teachers will each win a $200 Amazon Gift Card! Math Friends! It's here, it's finally here! TpT has released details on their next big sale! The TpTBACK TO SCHOOL SALEis set for Wednesday, August 1st and Thursday, August 2nd! Everything in my store will be 20% off, including bundles. Use promo code BTSFRESH to get an extra 5% off! You can visit my store here! Want a chance to win a $10 TpT gift card? Help me focus on areas for new product creation by completing this survey for your chance to win! Thank you! 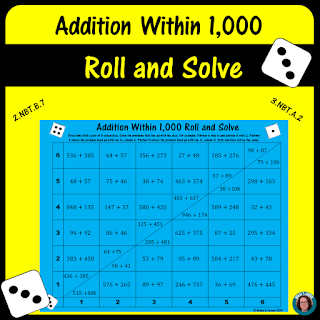 I've started several others as well, they are so much fun to create and I know my students will LOVE working on these! 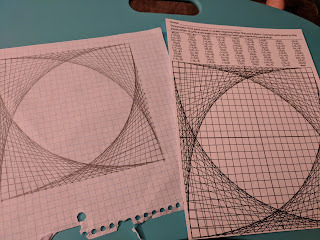 I will post each one free for 24 hours, you can find them here in my new graphing fun category. Version One. Version Two Please download, enjoy and help me by leaving feedback. Something wrong or have a request? 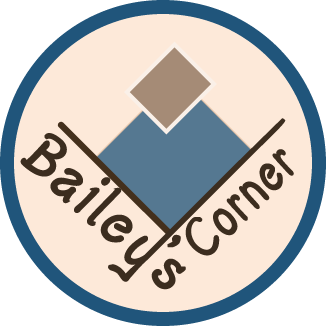 You can email me at crystal@baileyscorner.net. Thanks!